The perfect Christmas gift idea for you and your loved ones! 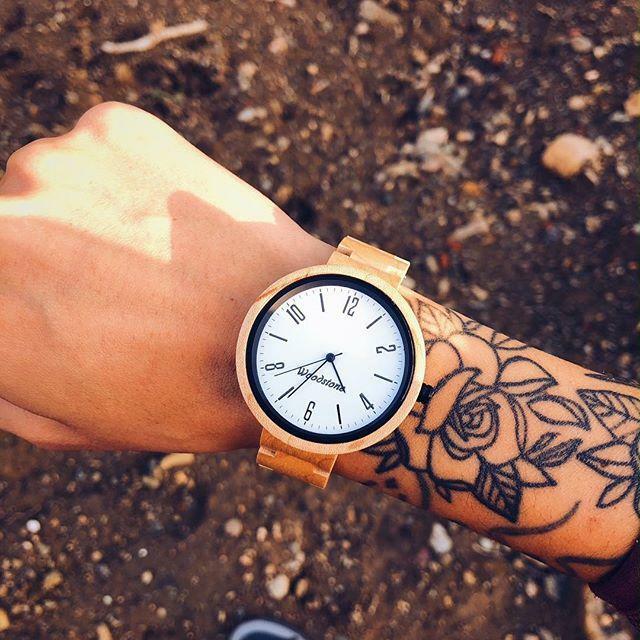 Check out @woodstone_wooden_watches for hand-crafted timepieces. Use ''wonderfulplaces'' discount code to save $10 this holiday season.